Christine Stevenson enjoys a distinguished career as a recitalist and concerto soloist in the UK and abroad. Her concerts continually draw critical acclaim for her virtuosity, musicianship, and the engaging rapport she establishes with audiences of all ages. She is on the staff of the Royal College of Music Junior Department in London. www.christinestevenson.net . Solo concert programmes this season feature The Romantic Piano; last season’s theme celebrated The Ubiquitous Prelude – preludes found singly, in Suites, in sets of twenty-four, with and without titles, and sometimes harnessed to fugues, by composers as diverse as Chopin, Franck, Rachmaninoff, Shostakovitch, Debussy and Kapustin. 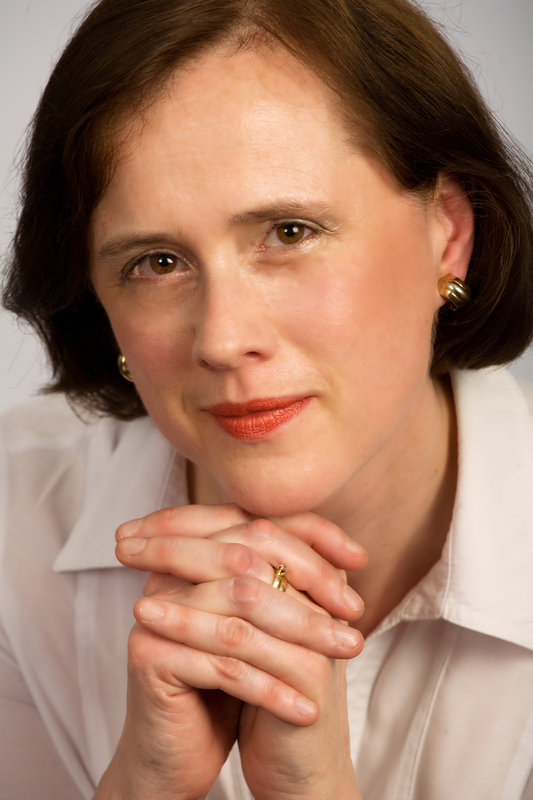 Previous concerts in the UK and in France had a Russian flavour, based around Mussorgsky’s Pictures at an Exhibition.Christine also performed works for piano duo and piano duet in a concert entitled Twenty Digits with pianist Andrew Leach, which included Rachmaninoff’s Suite Op 17 for two pianos. Winner of the prestigious Dom Polski Chopin Competition, Christine’s wide experience includes the premiere CD recording of Alkan’s Rondo Brillant with members of the London Mozart Players, live and recorded broadcasts for the ABC and BBC, a period as Musician in Residence at the Chisholm Institute, performances in a film featuring chamber music of Margaret Sutherland and Helen Gifford, and an Arts Council tour of Northern Australia in collaboration with selected actors, a visual artist and a dancer in multi-arts presentations. Her recording credits include a critically acclaimed solo recording of Liszt’s Années de pèlerinage – II – Italie, as well as music by award-winning composer Thomas Hewitt Jones. Christine is an Artistic Director at the annual Summer School for Pianists; she has taught advanced pianists at Lancaster University, and has been invited to give masterclasses at Morley College, Hindhead, Jackdaws, the City Lit, for the Victorian Music Teachers’ Association in Australia and for the London Piano Circle. Born in Melbourne, Christine graduated from the Victorian College of the Arts with distinction, being twice awarded the Gaitskell prize for the most outstanding student. She studied with pupils of Cortot, of Nadia Boulanger and of Michelangeli, and with the celebrated English pianist, Ronald Smith, also participating in masterclasses given by Sergei Dorensky, Aldo Ciccolini and Vlado Perlemuter. Just discovered your blog now, as I was researching Franck’s Prelude, Chorale and Fugue. Preparing this piece for Trinity FTCL this June. Looking forward to reading your archives and new blog posts! Love your writing style, unpretentious yet substantial.